Awarded as Asia's Leading Design Hotel and one of Singapore's trendiest hotels, Grand Park Orchard is a lifestyle destination on Orchard Road. With its breathtaking herringbone design exterior glass façade and show-stopping media wall, our flagship property is a masterpiece in contemporary chic. Boasting a prime location in the heart of Singapore’s premier shopping and entertainment district, Grand Park Orchard lives up to its name as Singapore’s most fashionable hotel. From the designer interiors in the lobby to 308 rooms and a laidback alfresco bar with its stunning pool, you will be greeted by cutting-edge works of style meisters at every turn. The exclusive Crystal Club and personal butlers are also available to take your experience to the next level at one of the best city hotels in Singapore. Head to the dazzling Orchard Road where an array of major shopping malls as well as lifestyle and dining options awaits at the hotel's doorstep. 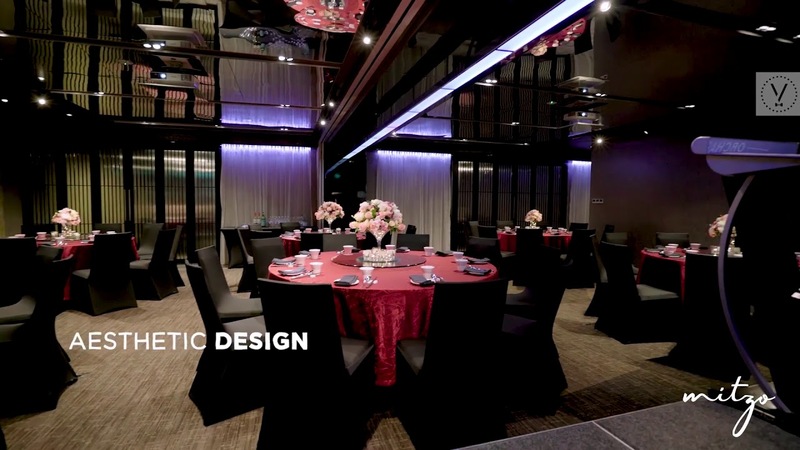 Known for being an upscale, modern and chic hotel, Grand Park Orchard is great for hosting formal parties such as corporate cocktail parties, company dinner and dance, product launches and product exhibitions.